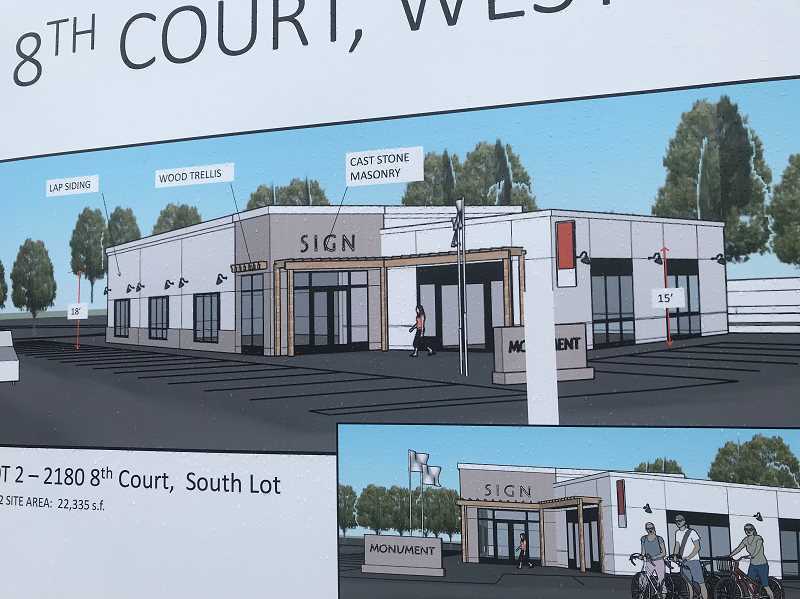 Residents dismayed by the forlorn cul-de-sac of 8th Court in West Linn, site of the former Shari's Restaurant, will be happy to hear the city's Planning Commission has approved a development for the site — that is, unless they were hoping for another food establishment. 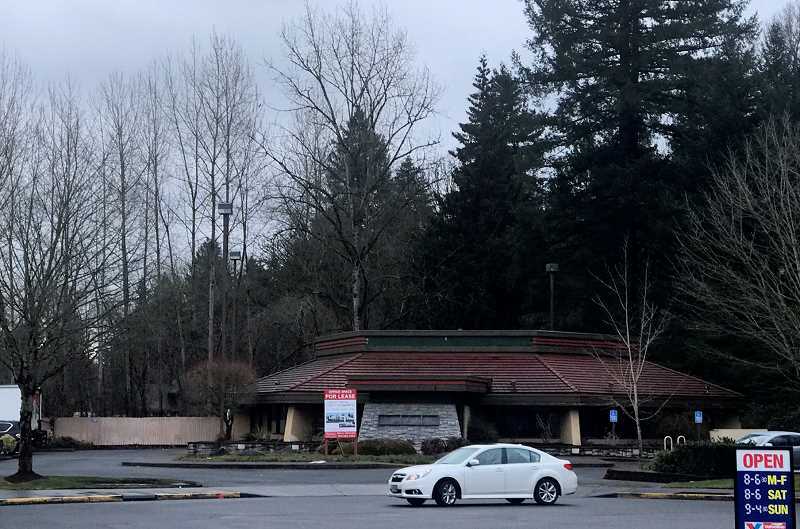 Under consideration is demolition of Shari's and construction of a 4,271-square-foot commercial space that would house a dentist in one of two tenant spaces. The other space is being proposed as professional office use. The project is being proposed by Willamette Capital Investments of Wilsonville. The parking lot to the north of the building site is contractually dedicated to all of the businesses on 8th Court and will remain so with the new development. Concerns raised by neighbors, such as light pollution and maintenance of the pedestrian stairs from Willamette Drive, have been addressed by the developers, and the Planning Commission unanimously approved the project March 6.